Trying to find the perfect candidate for a job can take forever so that is why Beamery is combining AI and marketing software to make the recruiting process easier. 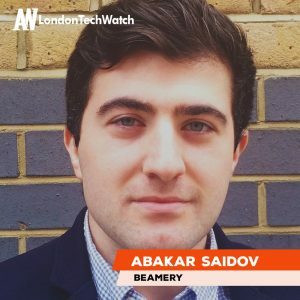 By creating metrics to define and forecast new initiatives, Beamery is turning recruiting from a reactive to a proactive function through its API middleware layer that integrates all of its data analysis. 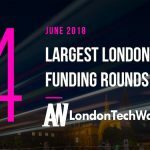 London TechWatch spoke with CEO and founder Abakar Saidov about the company’s traction in the recruitment space and funding round, which brings the total amount funded to $35M over three rounds for the startup founded in 2014. 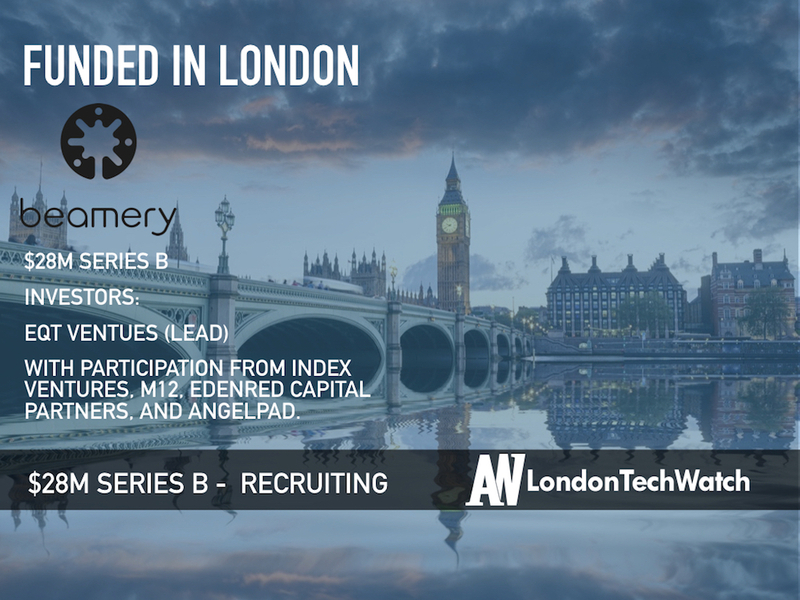 Series B, led by EQT Ventures with participation from Index Ventures and M12 (formerly Microsoft Ventures), Edenred capital partners and Angelpad. Tell us about Beamery’s product. Beamery is the world’s leading recruitment CRM and marketing platform. Combining elements of customer relationship management (CRM) and marketing software with artificial intelligence, Beamery turns recruiting from a reactive to a proactive function enabling companies to build meaningful and deliberate relationships with all talent: past, present, and future. The company has offices in London, Austin, and San Francisco. What inspired you to start Beamery? We started Beamery as a garage project while having day jobs in finance at Goldman Sachs and Morgan Stanley. While working in finance during the recession, we saw how even with few jobs and plenty of great candidates available, companies were still struggling to hire. Employers were waiting for the perfect people, to find the perfect roles, at the perfect time, with only their resume to differentiate them. This couldn’t be the future. Beamery was born to change the status quo in recruitment. Data Intelligence, insights & forecasting, core system of record, automation and ML, profile enrichment, de-duplication and cross-platform search, workflow automation, and user-driven machine learning, creating metrics to define and forecast new initiatives. We built an API first middleware layer that integrates with everything. Global markets, recruitment industry is a $350B market. In what ways does your suite of CRM tools help businesses personalize experiences for candidates, and how important is personalization in the application process? People are accustomed to the personalised, on-demand experiences that they receive from digital disruptors like Airbnb, Amazon, and Apple. It’s important that companies are able to apply the same lens of personalization to the whole recruiting journey, not just the application process. Beamery lets recruiting reams personalise every interaction that a candidate has with a brand – everything from careers site visits, to email nurtures. We let companies apply the sophistication of consumer marketing to hiring. We wanted to run an efficient process as fundraising can be distracting for the business. By maintaining good relationships with VC firms over the past 18 months with regular check-ins we were able to raise in 4 weeks from start to finish. 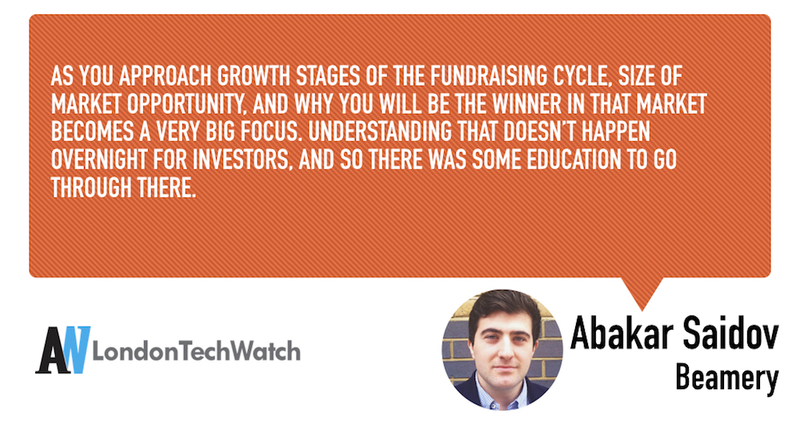 As you approach growth stages of the fundraising cycle, size of market opportunity, and why you will be the winner in that market becomes a very big focus. Understanding that doesn’t happen overnight for investors, and so there was some education to go through there. I think most of all – the team. We have a great product and an exciting opportunity, but it is really the belief that we are the right ones to execute that mattered most. We always think of our North Star – companies running all talent on Beamery. The next six months are an important investment in growing our business on all facets, but especially R&D (engineering, product, design etc) to help us become the dominant category leader. Whether you have fresh capital or not, I think it’s always important to stay frugal. 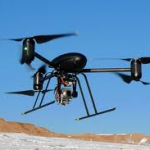 Teams can get very creative with low budgets, and often achieve more. Advice I frequently received was “focus” i.e. just pick one thing to be great at. I would add that following that advice is not easy unless you know that you are focusing on the right thing. So I would say Focus on figuring out what that narrow thing is, and do so by iterating A LOT. Because the cost of going far in the wrong direction when you have little funding is very high. We are spoilt, there are quite a few near Finsbury Square.